Even as Australian Prime Minister Tony Abbott, conservative leader who captured power in the last polls, reaches Delhi, the Aussie anti-nuclear lobby has upped the ante against a possible nuclear deal with India. “Abbott’s deal with Indian PM Narendra Modi to sell Australian uranium to nuclear-armed India will further destabilise the region and damage Australia’s international reputation”, the Australian Conservation Foundation (AFC), a powerful environmental group, said in a statement on September 3. Abbott reaches Delhi following “failure” of Modi to sign up a nuclear deal with Japan during Modi’s visit to Tokyo hyped to showcase how India and Japan was part of the great Asian revival. Modi went with a high-level business delegation of Indian tycoons to Japan and returned with the “promise” of increasing Japanese investment in India by 400 per cent. “The sale of uranium to India, a nuclear armed nation that is not a signatory to the Nuclear Non-Proliferation Treaty (NPT) and is not subject to full international nuclear scrutiny but is expanding its nuclear weapons expansion program, is in direct conflict with Australia’s obligations under the South Pacific Nuclear Weapons Free Zone Treaty”, Sweeney said. “Australia’s renewable energy expertise and resources are superbly placed to help keep Indian village lights on while ensuring the Geiger counter stays off. 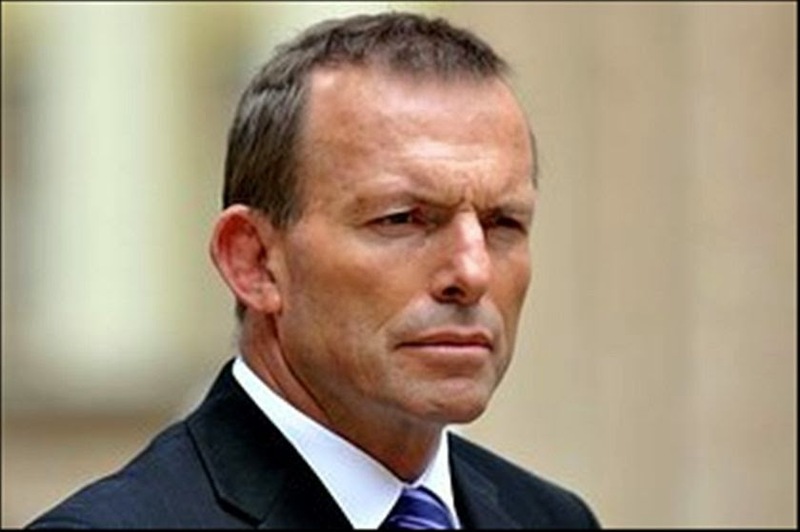 In the shadow of Fukushima – a continuing nuclear crisis directly fuelled by Australian uranium – Abbott has no excuse or mandate to undermine renewable energy at home while pushing long term radioactive risk abroad”, the statement said. Other sections of opponents of the nuclear deal in Australia have said the move to sign the deal will “prove controversial as India hasn't signed the nuclear non-proliferation treaty.” The Australian Greens party, for instance, have warned partnering with India's "scandal-prone" nuclear industry was a mistake. "Instead of fuelling this arms race, Australian industry should be partnering with India's vibrant solar sector," Greens senator Scott Ludlum said. Negotiations for an agreement have been underway since the former Labour government dumped its longstanding opposition to uranium sales to India. The ban was imposed because India was a nuclear-armed nation outside the non-proliferation treaty, but was overturned in late 2011. Meanwhile, Australian daily “The Sydney Morning Herald” has quoted an expert in India to say why the deal should not go through. "Nuclear security and safety is a pressing concern in this country," said Happymon Jacob, who teaches arms control and disarmament at New Delhi's Jawaharlal Nehru University. "India insists that enough security is in place, but my argument is that we need to look deeper, and when you look deeper you see that the regulation of nuclear materials is in the hands of government - and not in the hands of a totally independent regulator," Dr Jacob said. With India's nuclear capabilities hidden beneath layers of secrecy since its first successful nuclear tests in 1974 and a subsequent round of tests in 1998, Dr Jacob said, there have been several attempts to establish an independent regulator of the nuclear power industry. "India has been an outlier state for a very long time. It desperately wants to come in from the cold and integrate itself into the international community, and the way to do that is to establish a genuinely autonomous, transparent and accountable institution that is capable of regulating the country's nuclear estate," he said. "My argument is not that India should say no to nuclear power - it's actually something we desperately need if we are going to be supply the surging demand for electricity - but if we are going to learn the lessons of the nuclear accident in Fukushima, then we have to ensure there is a means for independent verification of what is occurring and of what could go wrong," Dr Jacob said.